The scene “means a lot” according to the developer. At the end of Insomniac’s gameplay trailer for Spider-Man, we got a glimpse at a special someone taking pictures of the hero. This is Miles Morales, a significant character who began with the Ultimate universe and would eventually become Spider-Man at some point. 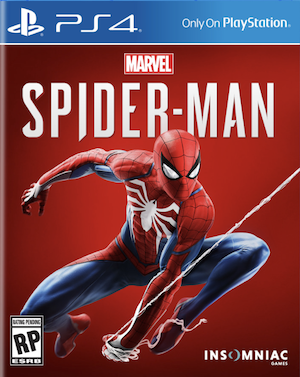 Though based off of Marvel’s famous characters, Insomniac’s Spider-Man universe is self-contained and doesn’t have any connection to other franchises (like the upcoming Spider-Man: Homecoming film). It’s possible that Miles’ interaction with Spider-Man is completely different here. 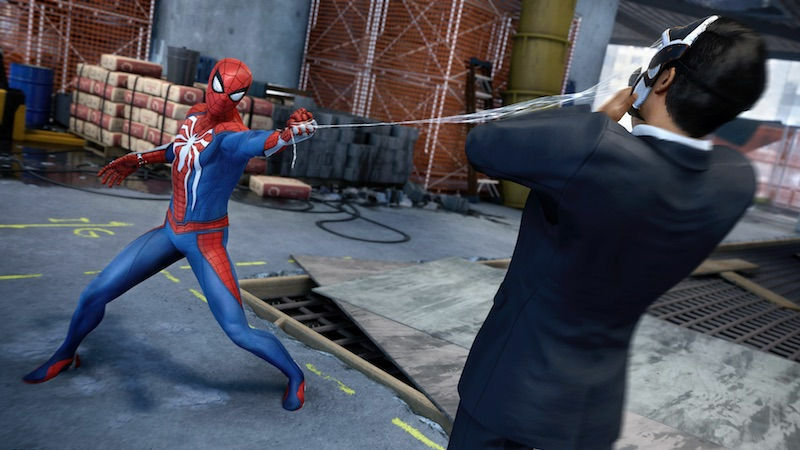 Spider-Man is currently in development for PS4 and PS4 Pro. It will release next year though a more specific date hasn’t been provided. Thoughts on the game so far? Let us know below.